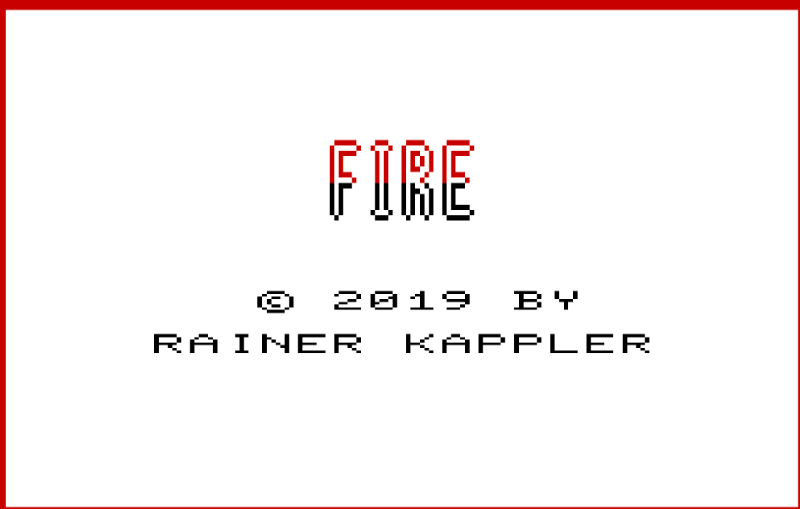 Fire is a a fun Arcade / Game & Watch inspired game coming this summer for the Commodore VIC-20! It was created and coded by Rainer Kappler, between July 2018 and February 2019, and is made of more than 2000 lines of assembly language. You’re controlling firemen and have to rescue people from the burning houses. – In the city map you have to reach the burning building by finding your way in the maze driving the fire engine. – On the road, you drive the way up to the fire again but need to avoid traffic and not crash your truck. The length of this scene, is calculated according to the distance you’ve travelled in the first scene, from the fire station to the burning house. After each level the game gets faster. 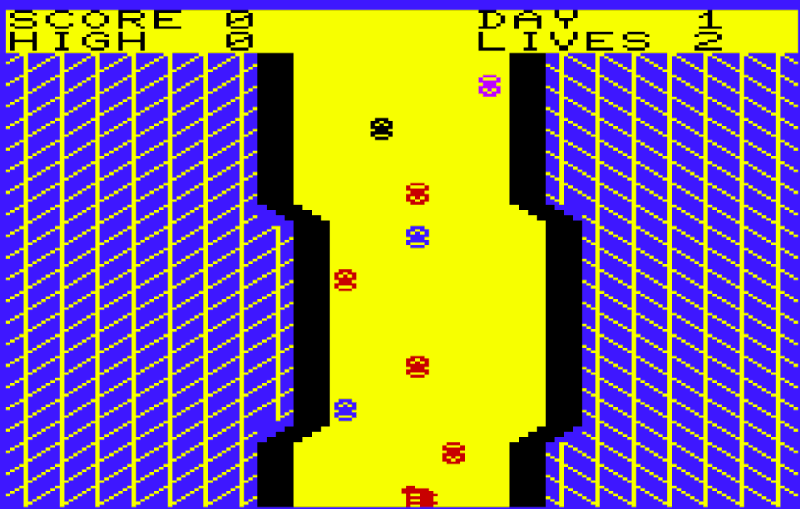 The maximum speed is reached after 65 levels. A joystick and a 3k Memory expansion are required. The game will be released in July. 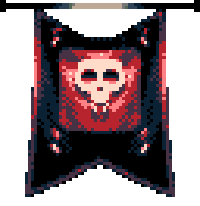 Low price boxed edition (floppy) and digital versions will be available at that date. Two other games also made by Rainer will be bundled with the boxed edition. Pre-orders for the boxed edition will start soon!